If you’re a small business owner, you’ve heard how influencer marketing has helped brands big and small, using trusted content creators to share their messaging. Studies have even shown that each dollar spent on influencer marketing generates $6.50 in revenue. Consumers follow recommendations from their favorite content creators, as 92 percent of people surveyed said they trust an influencer more than an ad or endorsement from a celebrity. But is partnering with an influencer the right move for your small business? Budgets for influencer marketing continue to increase, especially as top YouTubers and Snapchatters command top dollar for their services. The costs for influencer marketing are overwhelming, and can dominate your entire marketing budget. Small businesses can still reap major benefits from influencer marketing, though they have to be more careful than Fortune 500 companies when partnering with a popular content creator. We’ve heard of businesses spending thousands of dollars to partner with an influencer, only to see little to no ROI from the campaign, as no relevancy was in place. 1) Is the influencer relevant to your company? The first mistake many companies make is getting seduced by follower counts. While it might look cool to have a well-followed influencer talking about your product in their podcast or vlog, the cost to get that conversation going often heavily outweighs the ROI. You need to find an influencer who is relevant to what your company is trying to accomplish. If your company sells life insurance, trying to woo a beauty vlogger with a million followers could be a costly mistake. The most important currency to influencers isn’t money, it’s trust. They’ve built a community on a solid foundation of trust and authenticity. While some lesser-known influencers might take the money and share your message with a disinterested audience, others will turn you down because your product has nothing to do with their messaging. At the most basic level, find a content creator who shares similar messaging to your company. For instance, if you’re a hardware store, partnering with a popular DIY builder on YouTube would be a natural fit. 2) Is the audience relevant to your company? This is the other big question you need to ask before starting an influencer marketing campaign. Look at the audience that the personality speaks to on a daily basis. Is it the same demographic you’re trying to reach? Unless these goals are in perfect alliance, it would be unwise to move forward. If you’re trying to reach affluent Millennials (and have a product they would be interested in), working with a vlogger whose primary audience is tween girls could be a waste of time and money. Do some homework and study the audiences. Audiences follow influencers not because they’re really great at reading ad copy, but because there is an authentic connection. These influencers know this, and usually only work with brands who have a message that resonates with their audience. 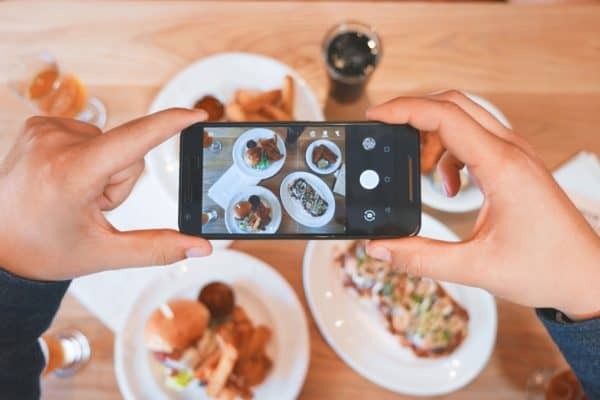 An influencer marketing campaign absolutely has to tie into your main business objective, or it runs the substantial risk of not delivering ROI. The trust between the content creator and their audience is crucial, but lucrative. Google found that 6 out of 10 YouTube subscribers would follow purchasing advice from their favorite content creator over their favorite TV or movie personality. 3) Is there a local influencer? For most small businesses, the best pairing won’t come from an international superstar YouTube personality with a massive cache of followers. It will come from someone the local community trusts. Hyperlocal influencer messaging is on the rise, as small businesses look for ways to break into new levels of conversation. Businesses are partnering with Yelp reviewers, popular local bloggers and podcasters, amateur athletes, creating relevant content specifically targeted toward local customers. The major risk of influencer marketing is the lack of sustainable ROI. If you spend your entire marketing budget on a high-priced influencer just because they’re followed by throngs of subscribers, you’ll likely receive a temporary spike. Once that influencer moves on, so will their followers. But by asking customers where they go to learn more about their community — whether that’s a blog, a podcast, a YouTube channel, etc. — you’re able to see where they voluntarily go for content. 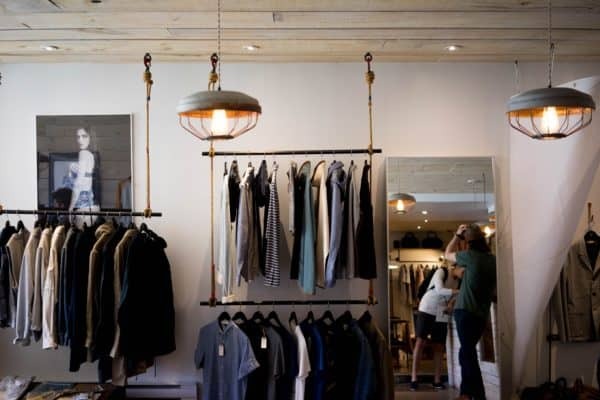 The winning influencer for your company might be just footsteps from your storefront.